Find out more about the new Poison Dart Trap in Fortnite, including where to find it and how much damage it does. The Poison Dart Trap is just one of the new items added to Fortnite in the latest update. If you’re trying to figure out where to find this trap, or even how much damage the Poison Dart Trap does, then we can help. Here’s everything you need to know. 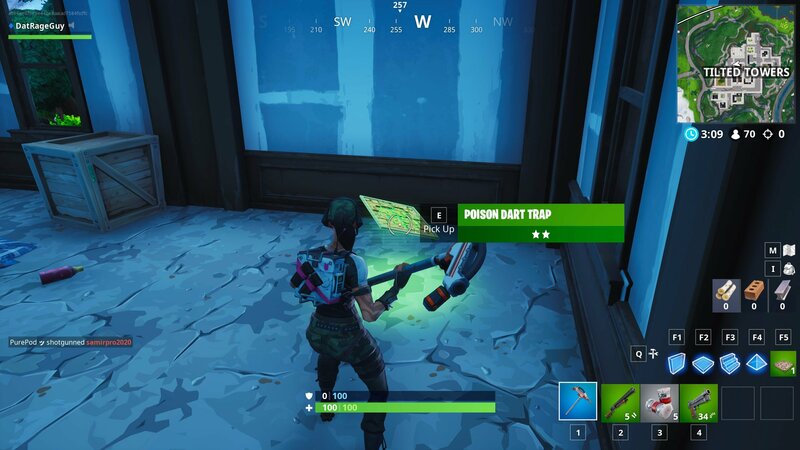 Like the other traps that players can find in Fortnite, the Poison Dart Trap can be found while searching normal loot areas. Things like treasure chests, and even regular loot drops can reward you with this handy trap. When looted, it is automatically added to your traps. Once placed, it will attack any enemy players that come across it, making it a valuable way to trap enemies and deal damage to them. Players can find Poison Dart Traps in the same areas as normal loot drops. If you’re having trouble finding the Poison Dart Trap, then you can try checking high valuable loot areas like Titled Towers. These areas often have a good amount of chests that you can loot, which will increase your chances of finding this trap, as well as other traps out there. How much damage does the Poison Dart Trap do? Right now, as of update v8.20, the Poison Dart Trap will do roughly 80 damage to players that find themselves being struck by it. The kicker here, though, is that the damage dealt by the Poison Dart Trap will skip players’ shields entirely, dealing damage directly to their health pool. 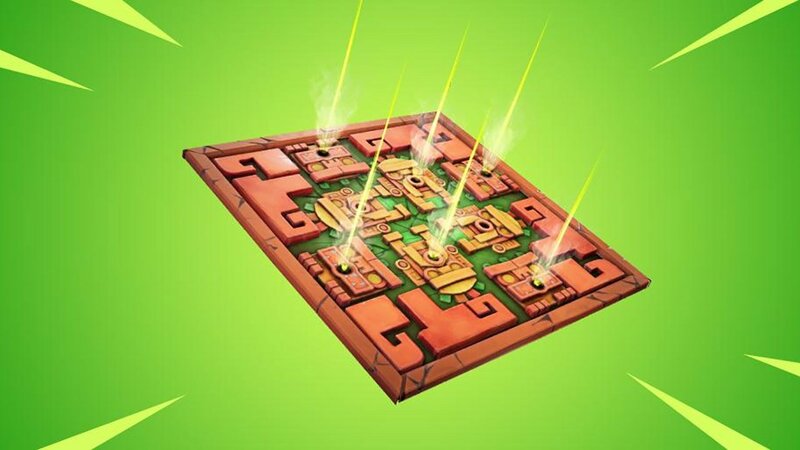 This makes the trap something to be reckoned with in battles, so if you can toss it down and trap a player in, it will make them easy to finish off. Now that you know how to find the Poison Dart Trap, as well as what kind of damage it does, you can start using it to take down your opponents. Make sure you also head back over to our Fortnite guides hub, where you’ll find plenty of additional information about Fortnite as well as some helpful strategy guides to make your life easier.